We’ve talked a bit about the benefits of wrapping a car with custom vinyl, though the list goes on. Another example of how a wrapped vehicle can get you thousands of relevant impressions is bringing the wrapped vehicle to events like trade shows, festivals, conferences, and other large gatherings. If you’re from Buffalo, chances are you’ve seen a Lloyd’s Taco Truck rolling around and felt your mouth water. Companies like Lloyd’s take advantage of large crowd settings to not only sell, but to influence. Here are a few examples of events that a vinyl wrapped car could get a lot of eyeballs. Regardless of the type of tradeshow or conference, you’re going to get a lot of people in the same place, for very similar reasons. Whether it’s a car show or a business conference for professionals, a vinyl wrapped vehicle can turn some heads, collect some information and maybe give away some free marketing material. You get the impression factor of getting the brand out, and can put some of your best company faces out there to introduce the company to the masses. Driving down the street with a food truck that is wrapped with your brand turns a lot more heads than driving down the street with a plain truck. Food truck festivals like Food Truck Tuesdays in Buffalo bring in a lot of industry competition. What’s going to set your food truck apart from the rest? A custom vinyl food truck wrap, that’s what. This provides brand awareness and establishes a rapport amongst your customers, who are trying to decide which line to get in. If a trade show or conference were bringing in the professional crowd, and food truck festivals bring in families or friends looking for food, concerts are a great way to get your brand out in front of young people. Food truck wraps aside, you can utilize the large masses of people who go to festivals and concerts to see your brand and maybe hand out some free swag to willing customers. Think about the fact that they are there to have fun, so don’t get too “pitchy,” but signing up for contests or a big giveaway could be a great way to accumulate some new prospects. We will continue to talk about the many benefits of, and how you can utilize custom vinyl vehicle wraps to help market your brand, product or service. As you can see, attending largely populated events like trade shows, concerts, or festivals can really do your company justice. 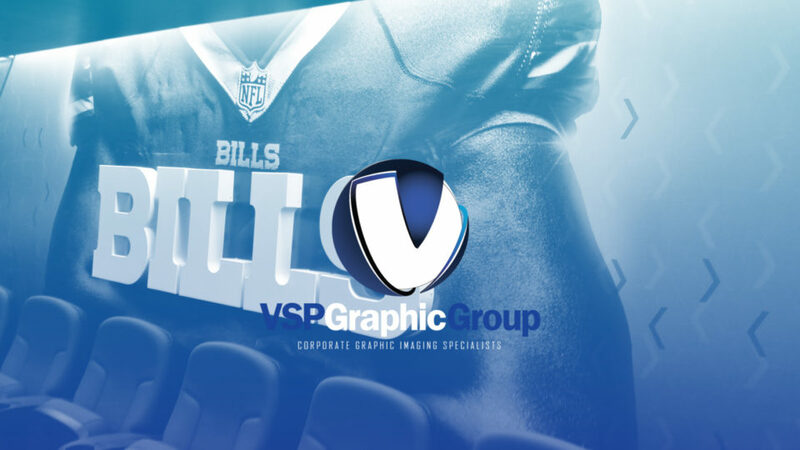 If you’d like to talk to someone from VSP about designing a custom vehicle wrap for your company or brand, feel free to give us a call! We have worked with hundreds of companies all over the country, and can do just about anything with vinyl!